A new round of US sanctions against Iran has provoked 'outrage', 'deep regret', and strong condemnation from several countries. 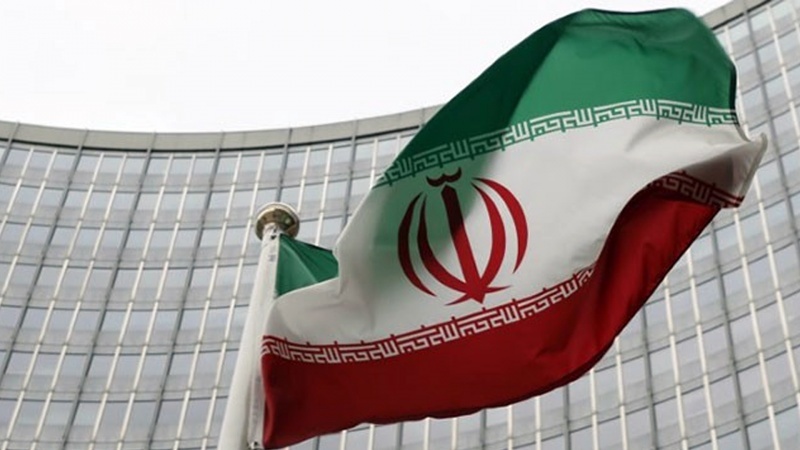 Iran Press/Iran News: France, Germany, Britain and the European Union issued a joint condemnation of the United States’ move to place fresh sanctions on the Iranian economy, vowing to protect European companies doing "legitimate" business with Tehran. Russian Energy Minister Alexander Novak said his country will help Iran counter fresh US sanctions and Moscow will continue trading Tehran’s crude in defiance of Washington. “We already live in the conditions of sanctions. We do not recognize the sanctions introduced unilaterally without the United Nations, we consider those methods illegal per se," Russian Energy Minister told the Financial Times. 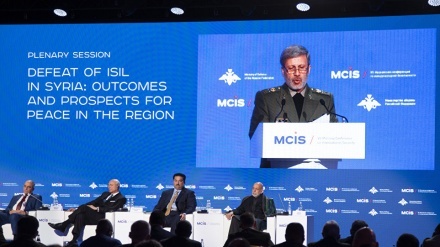 Iran said the United States is seeking to wage an extensive “psychological war” against Tehran by imposing a fresh round of sanctions, stressing that the Islamic Republic has no concerns over such US bids. 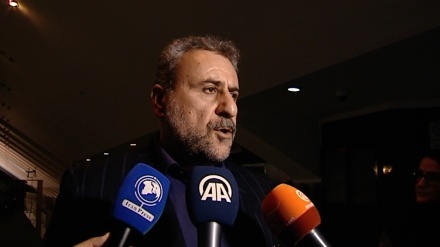 On Wednesday, Bahram Ghasemi, commenting on impending US sanctions against Iran said, US policies of exerting pressure and imposing sanctions have failed. 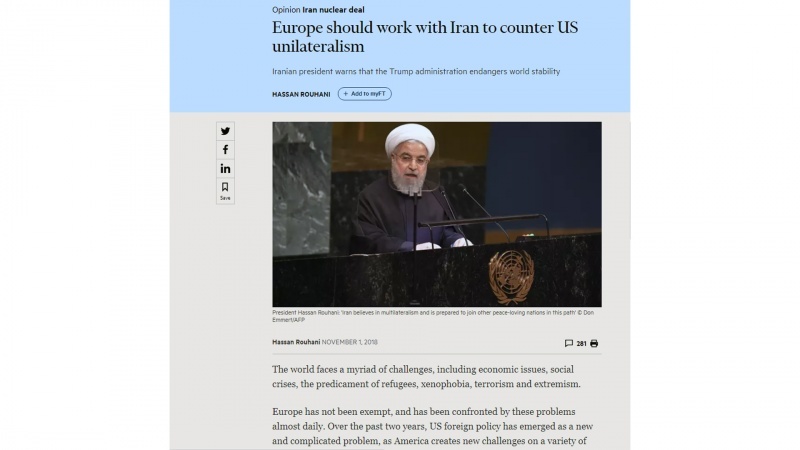 Ghasemi added: "The current US administration with its unilateral policies is attempting to impose a US hegemony on the world." 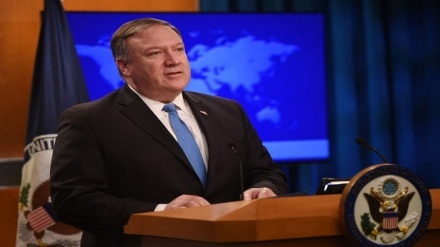 Speaking alongside US Treasury Secretary Steven Mnuchin, Pompeo added: "Our ultimate aim is to compel Iran to permanently abandon its well-documented outlaw activities and behave as a normal country. US President Donald Trump then tweeted a photo of himself with the words: "Sanctions are coming," a play on the well-known "Game of Thrones" saying, "Winter is coming." HBO, the network which produces Game of Thrones, gave Trump's use of its imagery a frosty response, saying, "We were not aware of this messaging and would prefer our trademark not be misappropriated for political purposes." A couple of the GoT cast members had their own reactions to Trump’s tweet, and they weren’t approving, to put it mildly. “Ew,” said “Sansa Stark” actress Sophie Turner in a reply to POTUS on social media. 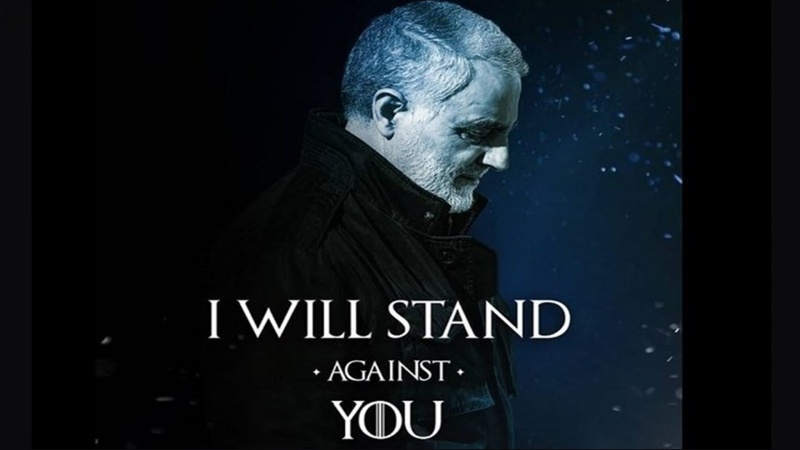 Commander of the Islamic Revolution Guards Corps (IRGC) Quds Force Major General Qassem Soleimani responded to US President Donald Trump’s announcement that ‘sanctions are coming’ with a Game of Thrones-inspired meme of his own. On November 5, the second round of US restrictions against Iran, re-introduced after the US withdrawal from the Joint Comprehensive Plan of Action (JCPOA), will come into effect. 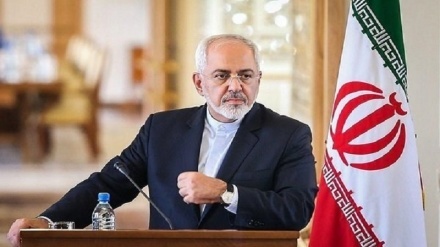 "The United States remains open to reaching a new, more comprehensive deal with Iran that forever blocks its path to a nuclear weapon, addresses the entire range of its malign actions, and is worthy of the Iranian people. Until then, our historic sanctions will remain in full force," Trump said in a statement issued by the White House late on Friday. The sanctions will take effect Monday and cover Iran's shipping, financial and energy sectors. Speaking to reporters on Friday, Mnuchin said the sanctions will also target payments made through the EU’s special purpose vehicle (SPV) channel. In an opinion piece published by the Financial Times on Thursday, Iran's President Hassan Rouhani lashed out at Washington for its' foreign policy over the past two years, saying that the US administration’s policies have emerged as a new and complicated problem for the world.